Winter can put us in a makeup coma. 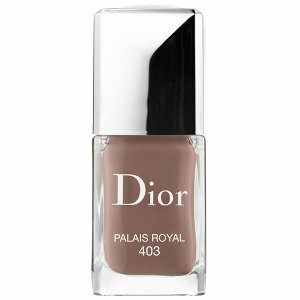 I scoured the pages of the latest magazines to share with you my favorite new makeup items. These gems will get us out of our winter blues and brighten things up a bit! 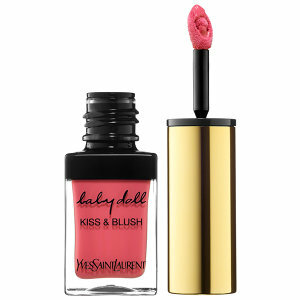 First up is YSL’s Baby Doll & Kiss Blush. Multitask with your lips and cheeks with a soft blush pink. This is a must- go – everywhere with you makeup item! 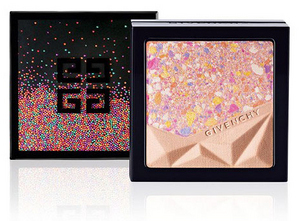 I am in love with Givenchy’s luminous blush. We all could use a little sparkle and brightness on our face as we get through the winter months. I found the cure in this compact! Sephora has their own collections that we are crushing on. 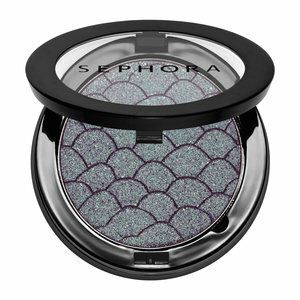 Bring out your inner mermaid and go with Life Aquatic sparkle eye shadow. Great for date night or girls night out-Mermaid Tail will up the ante!